At a recent KPCB event in Los Angeles, former Vice President and KPCB partner Al Gore interviewed film and television producer Brian Grazer on what it’s like to be a storyteller in the digital age. How has YouTube changed talent scouting? How does entertainment content spread across platforms? Al Gore and Brian Grazer tackle these and many more questions in a conversation bookended by impromptu poems written and performed by KPCB partner Bing Gordon. Technology Is Changing Moviemaking – Where Does That Leave the Storyteller? Brian Grazer discusses how important writing for different platforms is in today’s changing media and technology landscape. For example, viewers are now able to binge-watch an entire season of Arrested Development on Netflix – how does this affect the way script writers approach their work? In this clip, Brian Grazer talks about how he discovered Eminem and other actors and whether this process will change now that everyone can be a star on social media platforms. Al Gore shares an anecdote about how Brian Grazer tends to leave pictures of himself in heart-shaped frames in other people’s homes. This leads Brian Grazer to reveal not just his intention behind the selfie gifts, but also why he chooses to spike his hair. The music industry has been disrupted by online streaming radio. 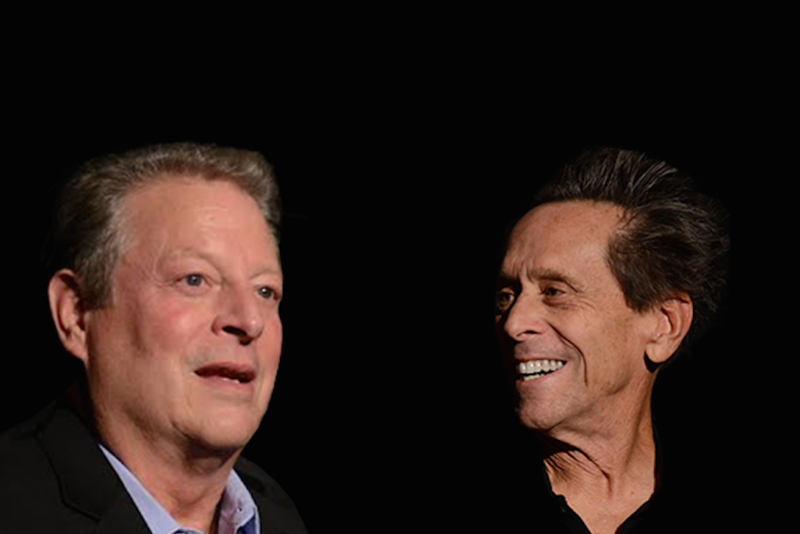 Al Gore wonders whether movies and television are next – and Brian Grazer shares his thoughts on the topic. Brian Grazer discusses his approach to the new shortform storytelling that has been enabled by digital media platforms.